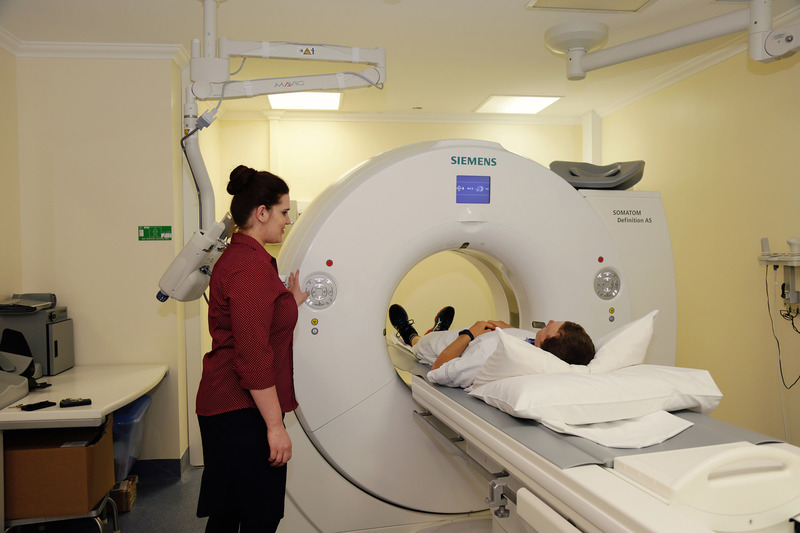 With quality and updated Imaging equipment at our Health Service, patients can now have a diagnosis locally rather than having to travel for their imaging services. This is a significant advantage to residents within Stawell and the surrounding communities. 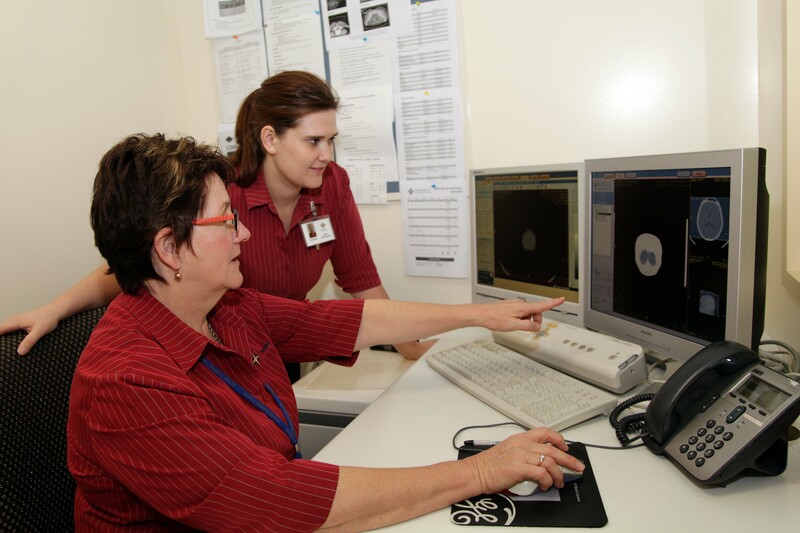 Our service is focused on patient centred care, individually tailoring examinations to the needs of our patients and ensuring that patient values guide all clinical decisions. Our team of medical professionals are committed to providing personalised and first class care for our patients and referring clinicians.